Britain’s Brexit Secretary David Davis has conceded that the UK will remain subject to decisions by the European Court of Justice (ECJ) during its post-Brexit transition period, in a move that threatens to re-open Conservative divisions on the role of the Luxembourg-based court. “We’re happy to accept ECJ jurisdiction in that period (the transition),” Davis told a hearing of the Exiting the EU committee of MPs on Wednesday (24 January). The UK government will also implement any new EU laws passed prior to 29 March 2019 – the date it is due to leave the EU – Davis told MPs. However, he did not confirm whether this would apply to new rules adopted during the transition period. Honour on both sides of the Channel may have been satisfied, for now. The EU has a promise from London that it will pay around €40 billion and sufficient guarantees on the rights of EU citizens and the Irish border. And Prime Minister Theresa May has a commitment from Brussels to begin talks on a successor EU-UK trade deal. Davis’s admission provoked an angry reaction from Conservative MP Jacob Rees-Mogg, a committee member and chair of the European Research Group of Conservative MPs which support a hard Brexit. “If on the 30 March 2019 the UK is subject to the European Court of Justice, takes new rules relating to the single market, is paying into the European budget, are we not a vassal state?” questioned Rees-Mogg, who later described Davis’s answers as “weak”. “If that were the case in perpetuity, then I would say yes, but the answer for the short term is no,” replied Davis. 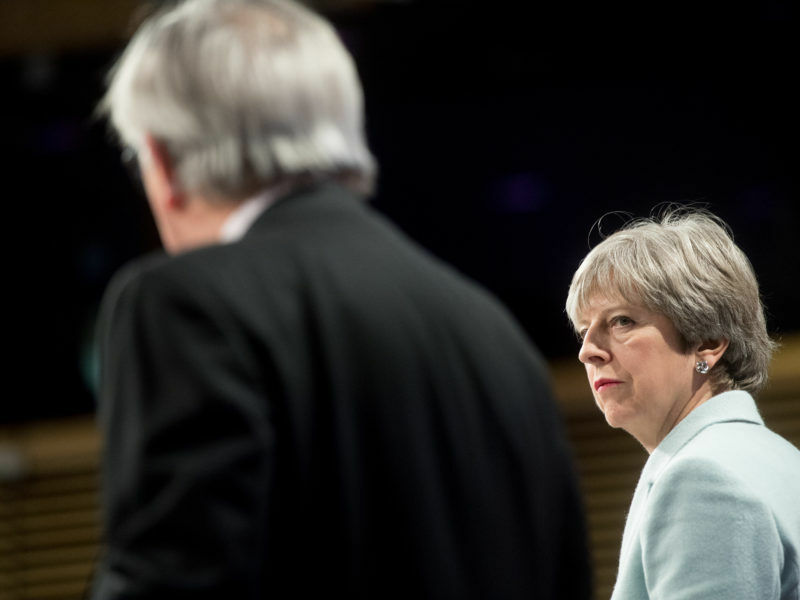 The verbal jousting served as a reminder that Tory infighting could yet derail the government’s Brexit strategy. MPs will have a final vote on whether to accept the withdrawal agreement. 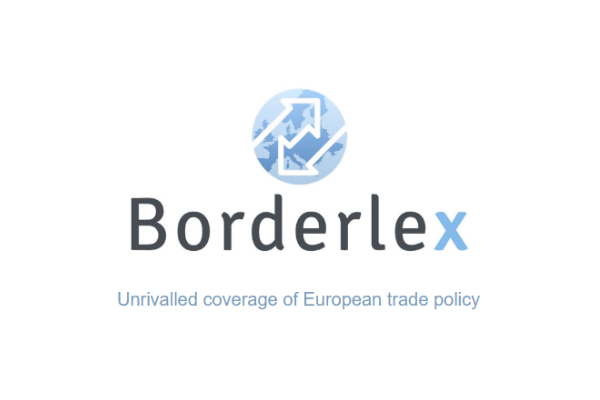 The question of how UK-EU relations will be legally arbitrated on during the transition period after the UK formally leaves the EU has long been a sticking point between EU and UK negotiators. Many Conservatives regard freedom from ECJ judgements as a key ‘red line’ in the Brexit negotiations. 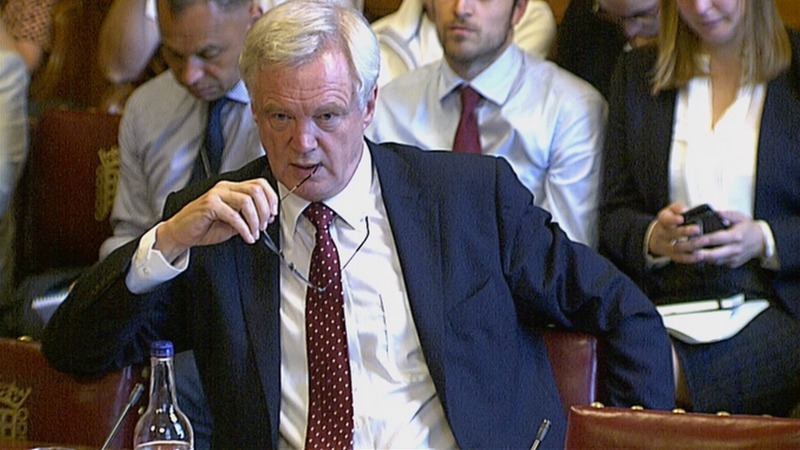 The ability to make third-party trade deals was the main reason for requesting a transition period rather than seeking to extend Article 50, said Davis, who confirmed that the UK would make its agreed payments of €39 billion – part of the financial settlement – during the transition. No meetings between Davis and his EU counterpart Michel Barnier to deal with the ‘substantive issues’ of the transition are in the diary yet. Officials are currently discussing whether the UK can remain part of the EU’s third-party trade deals. Davis said he “would expect” the detail of the transition agreement to be resolved before the end of March. It is “extraordinarily likely that we will get what we are looking for… a free trade deal” said Davis. The Joint Report finalised in December by Theresa May and Barnier mentions December 2020 as the proposed end of the transition period. The date coincides with the end of the EU’s seven-year budget period, the multi-annual financial framework (MFF). Davis hinted that March 2021, which is when dispensation for EU citizens living in the UK ends, would be a more appropriate end-date but insisted that this was “not a deal-breaker”. “Transitions are advantageous but also problematic,” said Dr Simon Isherwood of the UK in a Changing Europe think tank. “It’s convenient for both sides at the moment to suggest that the transition will last two years”. 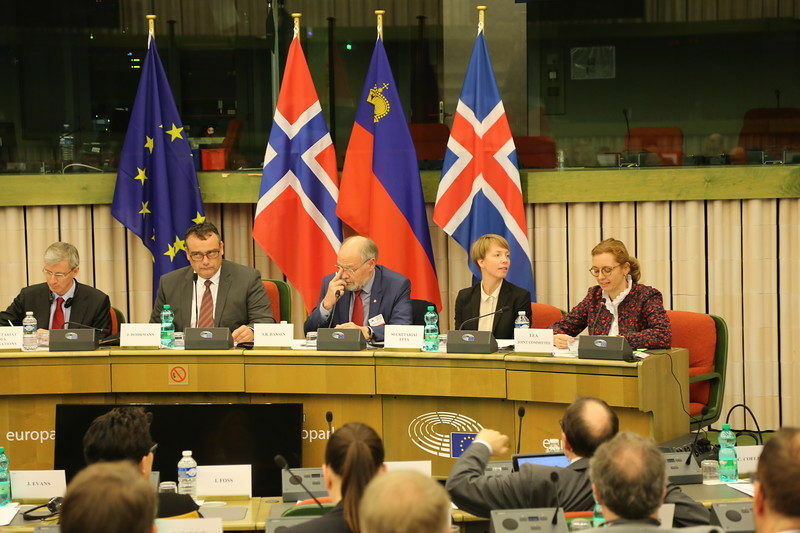 One of the main proponents of British membership of the European Free Trade Association (EFTA) – a possible option for the UK’s post-Brexit trade regime – quit on Wednesday (15 November) after 14 years at the helm of EFTA’s court.